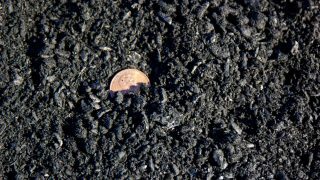 Available here for online purchase with free shipping! 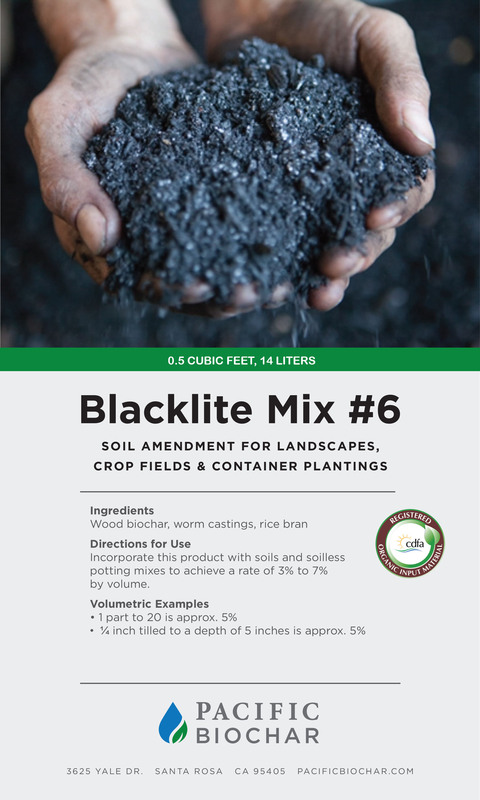 Beyond plain biochar, our Mix #6 cultured blend is our best seller for use with potting soils and garden beds. 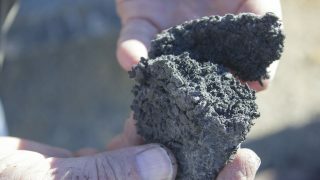 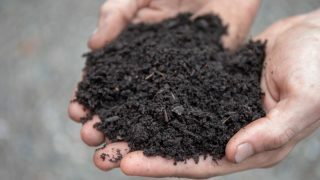 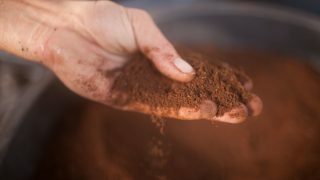 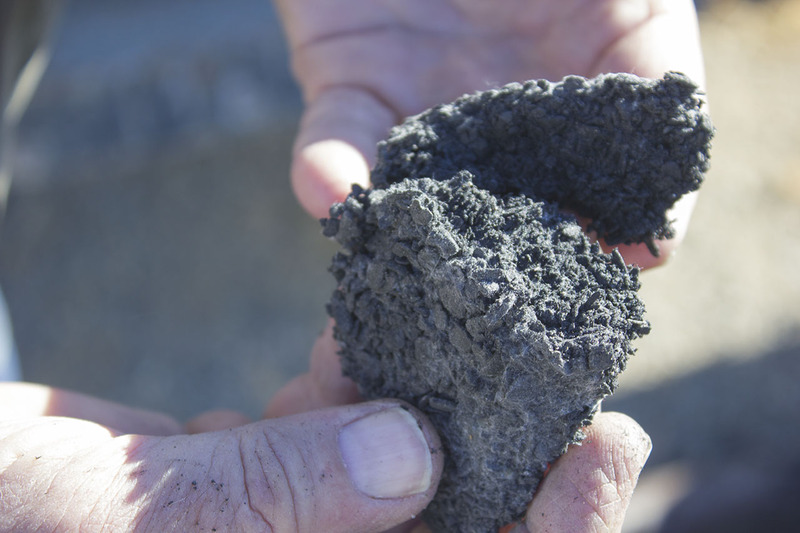 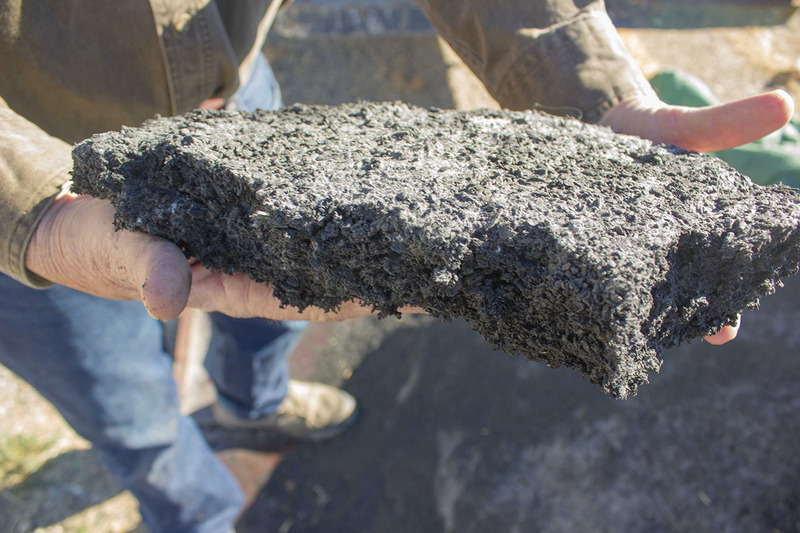 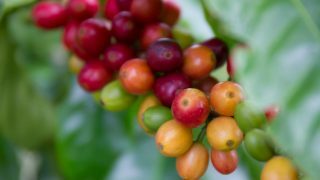 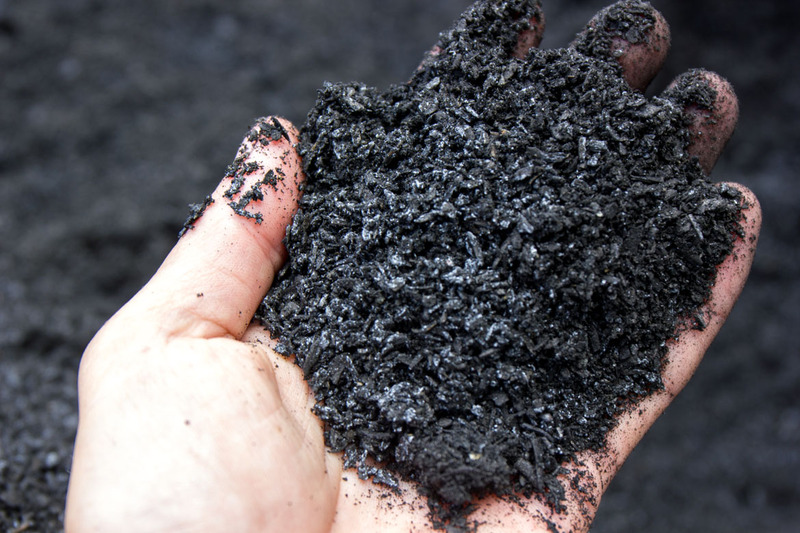 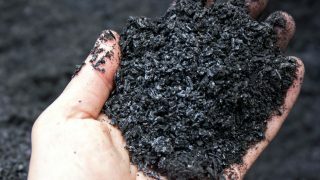 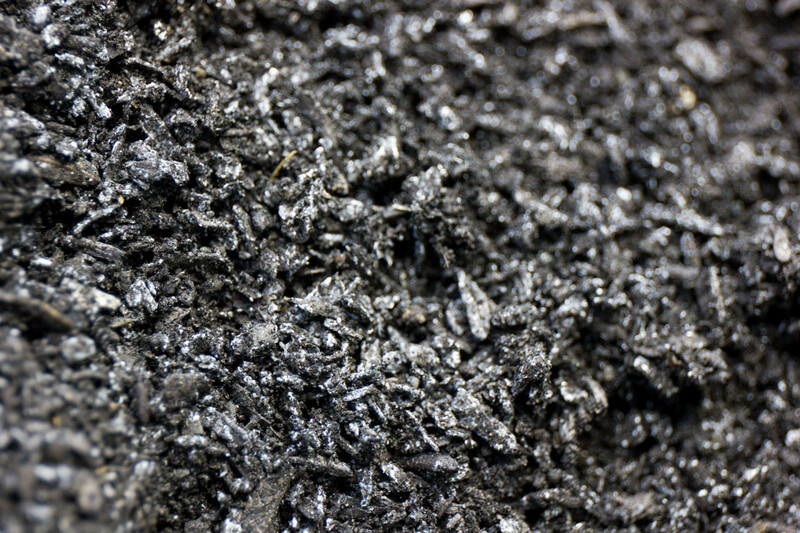 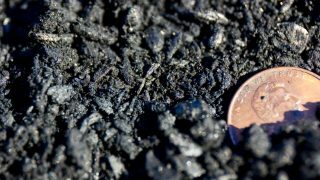 The unique biological activation process that we have developed results in a biochar material that is charged, matured, and instantly ready to help your soil produce vigorous plants.